Our youngest children are nutured and loved each week by a group of committed, care-giving volunteers. It is our desire that these little ones experience a safe and loving atmosphere. 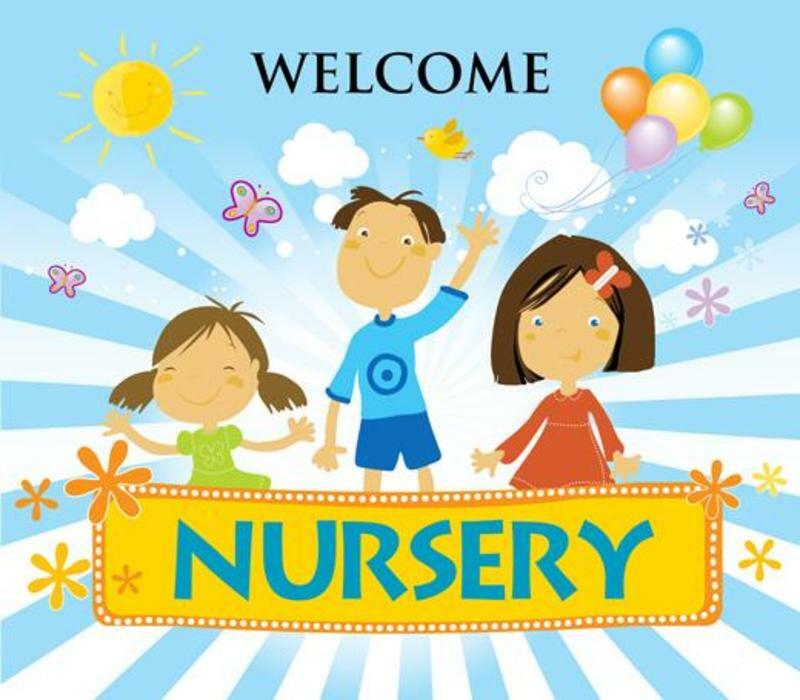 Our church nursery is available for babies and toddlers from ages newborn to 3 years old.